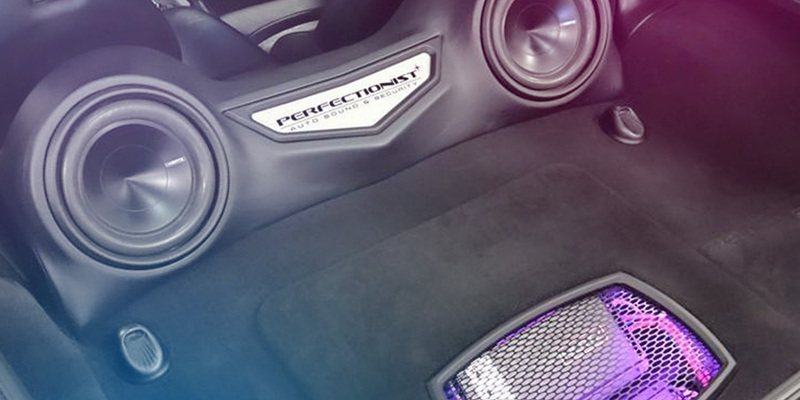 At Perfectionist Auto Sound & Security, we believe that great sound in your car makes all the difference. 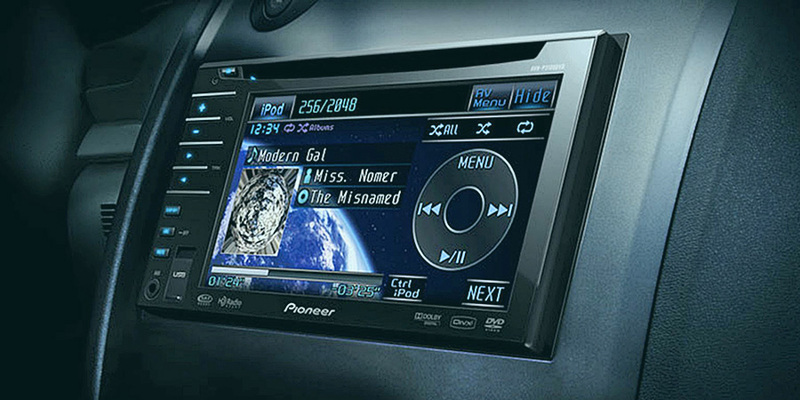 With a car audio system upgrade from Perfectionist, you will experience music like you’ve never heard it before. We have technology solutions that can upgrade your factory-installed audio system with subtle enhancements or build a complete audio system from the ground up. We sell the top brands in car audio and our highly skilled installation technicians can transform your vehicle into a rolling concert hall with their ability to fabricate and integrate solutions that elegantly blend technology into the vehicle interior. We have many in-store demonstration vehicles and displays to audition, so bring your favorite music, connect your smartphone or digital music player to our cars and displays, and then let us show you just how much music really matters. 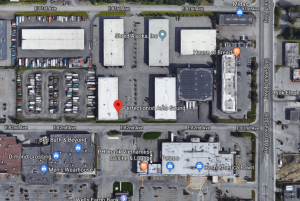 In many newer vehicles, the in-dash technology from the factory is very robust and functional so we often approach those vehicles with upgrades that allow the factory equipment to remain in the dash. By taking this approach, we minimize your learning curve of operating the electronics in the dash and focus on simply upgrading the sound that those factory audio systems often fail to deliver. We add multi-channel amplification to enhance the overall sound levels so the system can easily overcome road noise. We install upgraded speakers that reveal the subtle nuance of great vocals and instruments to be heard. We construct custom subwoofer enclosures that add those missing lower octaves of sound from the kick drum or bass guitar. We also install and configure DSP-based equalization that allows us to fine tune the sound to your specific tastes and speaker positioning. All of our solutions are completely customizable so that you get the incredible sound you’re after without changing any of the functionality in the dashboard. We offer some amazing technology in the dash from top brands that make a radio replacement a great choice for clients looking for navigation, smarthpone connectivity, touch screen controls, HD radio, Bluetooth hands-free and streaming audio, voice activation and many other integrated technologies. We have in-dash units that support Apple CarPlay and Android Auto so your new radio can become an extension of your smartphone. In-dash navigation systems are upgradable so that maps remain current. We also have a wide selection of traditional radio replacements with CD and DVD playback capability, USB connectivity and auxiliary inputs. On the installation details, our experienced team makes sure your new radio fits and functions just like it was factory installed, including retention of steering wheel controls, reverse sensor beeps, door chimes and other factory safety systems. We take the time to show you each aspect of operation so that you’re safely and confidently ready to hit the road with your new in-dash technology. If your vehicle also needs replacement speakers, a new antenna or any other audio system component, we have competitive prices that will suit any budget. Visit our in-store displays and you can experience these great new technologies and replacement solutions for yourself. Our greatest strength is that we have the requisite tooling and equipment to create just about any kind of audio system installation you can dream of. We construct custom subwoofer enclosures of all sizes, from the subtle upgrade to larger subwoofers that can rattle the windows. We pride ourselves on our knowledge of advanced composite materials, plastics, metal, wood and upholstery to create installation details that are truly one-of-a-kind. 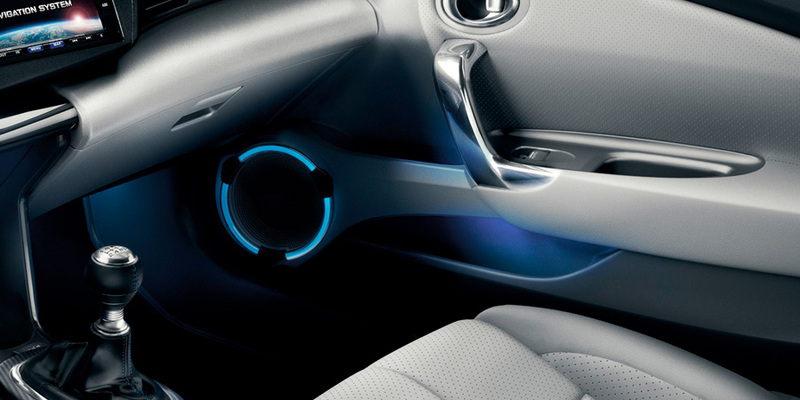 Whether it’s mounting our premium component speakers on custom speaker adapter plates in vehicle doors, integrating a tablet into the dashboard or constructing metal mounting for amplifiers or other electronics, our team of talented installation professionals creates truly personalized sound systems just for you. When you visit our store, we have many examples to show the quality and attention to detail in our workmanship. We’re happy to give you a tour of our facility and installation shop. Once we’ve installed a car audio system for you, we optimize the electrical signal levels with oscilloscopes. 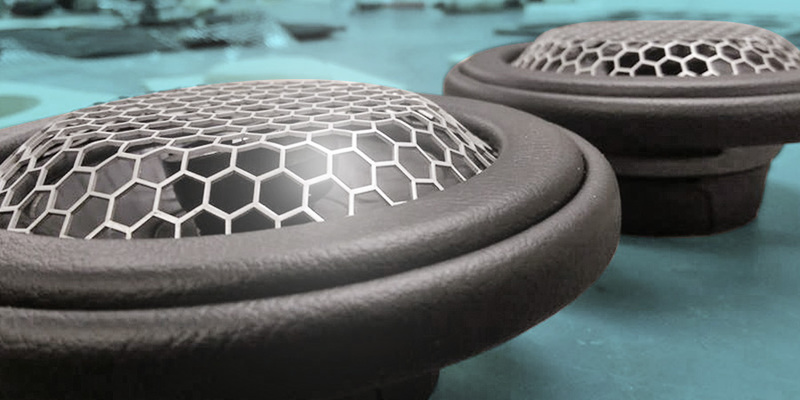 We ensure the polarity of each speaker in the system is optimized so that everything performs at optimum levels. We utilize the best audio analysis and tuning equipment with high resolution microphones that give us the power to fine tune the final sound to replicate as close as possible the way the music was originally recorded. We are very dedicated to delivering a great final product, something that comes through when their favorite music plays and the smile appears on the client’s face. We love that. Call us at (907) 563-8112 and schedule a no-cost consultation to discuss your car audio system upgrade options. We have an expert staff with years of experience that can help make your upgrade an easy process that’ll ensure incredible sound. With such great sound in your vehicle, you may just take the long route home more often.